In 2016, just under 750,000 babies were born in the UK with over 80% of mothers starting to breastfeed their babies. 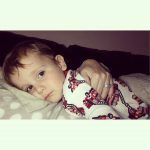 However, according to Public Health England latest statistics on breastfeeding prevalence at six to eight weeks after birth, the number of new mums breastfeeding at this time is 43.7%. This number is low, especially when compared to countries like Norway, which achieves rates of 80% at 3 months. Why does the UK have some of the lowest rates of breastfeeding in the world? To understand this issue, Lansinoh carried out research amongst 1000 people, looking at perceptions of breastfeeding in public. The study found that people feel uncomfortable with women breastfeeding on public transport, people over 65 are more accepting of mums breastfeeding in public spaces, and people in Wales are more comfortable with breastfeeding compared to other regions in the UK. The Equality Act 2010 made it illegal to ask a woman to stop breastfeeding in public, so why is breastfeeding in public such a national taboo? 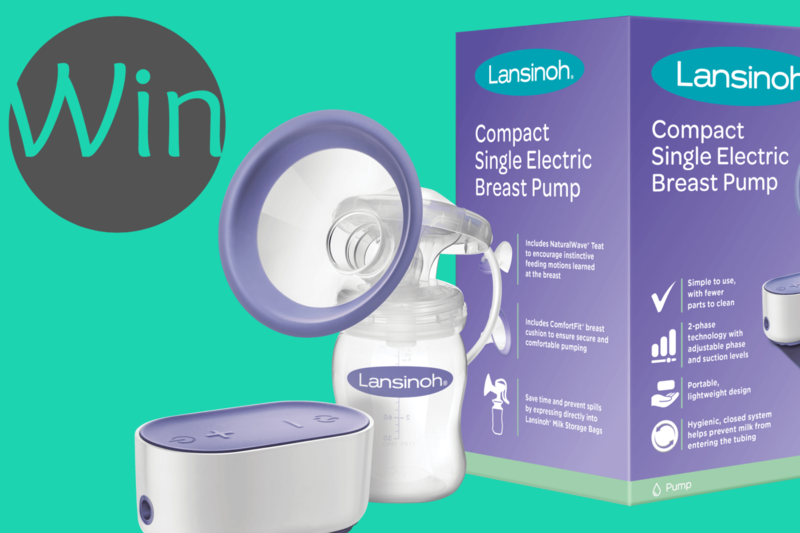 In response to the growing need from mums wanting to feed their baby breastmilk but not always able to breastfeed, Lansinoh has designed a sleek, compact breast-pump which easily fits into any expressing-mum’s lifestyle. However, it’s not only mums who want to be able to feed their baby breast milk, but breastfeeding is also a key part of relationship building between dads and babies too. These kinds of stats are the reason TheDadsnet exists; to help support dads through their parenting journey, including feeding. We know that feeding is not always a walk in the park for mum, or for dad and so in order to be in with a chance of winning 1 of 3 Lansinoh Breastpumps, simply head over to our brand new forum or our Instagram account and share a tip, some advice or just your experience of feeding. 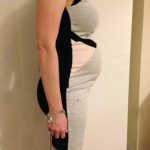 Or if you’re expecting your baby soon, jump in the forum and ask whatever on your mind when it comes to feeding.